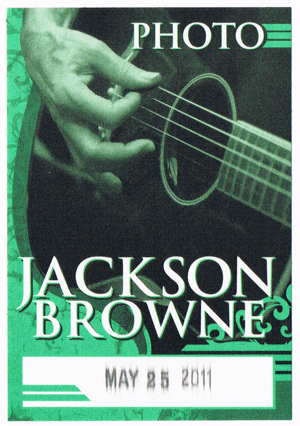 Continue reading to check out some pictures from the show. 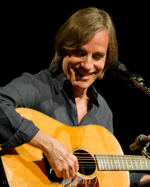 Legendary songwriter Jackson Browne brought his solo, acoustic show to Ruth Eckerd Hall in Clearwater on Wednesday night. Check out some of my pics from the show and Gabe’s review on Creative Loafing. 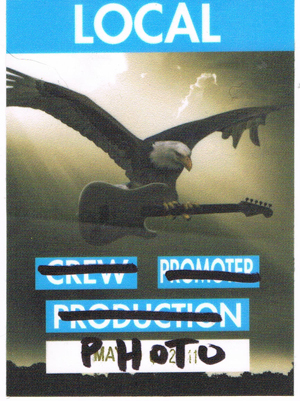 Media / photo pass for a recent Jeff Beck show in Clearwater, Florida. 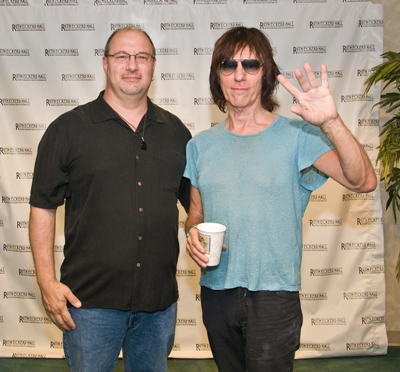 Legendary rock guitarist Jeff Beck brought his Emotion & Commotion tour to Clearwater’s Ruth Eckerd Hall this past weekend. 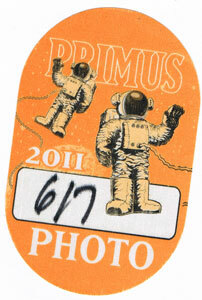 Read Gabe Echazabal’s review in Creative Loafing and check out some of my pics. 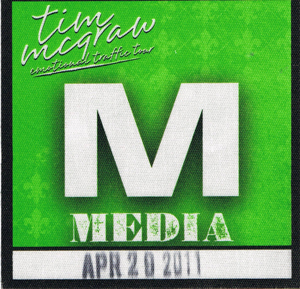 My media photo pass for a recent Tim McGraw show in Tampa. Luke Bryan and The Band Perry were also on the bill. Check out pics from the show at Examiner.com and Creative Loafing.